With over 100 years’ SAP experience between them, our leadership team has the knowledge, insight and expertise you need. From initial contact right through to implementation and ongoing support, our experience ensures your project will be in safe hands at every stage. John is currently the consulting lead in Minola Technology, which he co-founded in 2005. A BSc IT graduate from Trinity College Dublin with over 30 years’ experience in IT management and consulting, he has successfully lead SAP implementation projects all over the world. Prior to establishing Minola, John worked with Nixdorf, Siemens Nixdorf and Redfern (UK) Consulting. A natural innovator, he has designed and developed two SAP Enhancement Packages, DutyTracker and Active Alerts – and both have been deployed on several major international sites. With over 20 years IT delivery and operational experience, Stephanie is a SAP Financials consultant with a thorough understanding of the SAP project lifecycle. 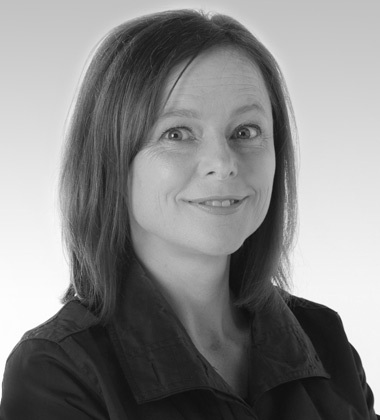 Holding a Masters degree from University of NSW in Sydney, Stephanie has delivered information technology projects across a range of industries from financial services to energy and many more. Her strengths include building and delivering practical solutions and utilizing repeatable processes to support the strategic direction of an organization. 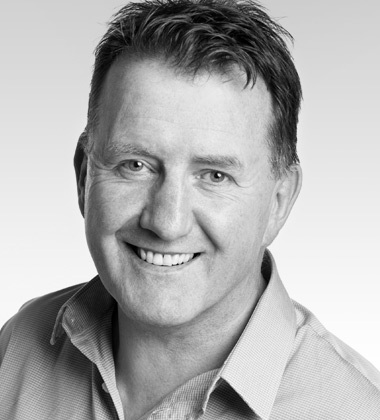 Since graduating with a Bachelor of Commerce and a Master of Management Science degrees from University College Dublin, Robert has worked in the IT industry for 30 years. Starting his career as a Systems Analyst with Cahill May Roberts, he went on to work with Insight Software before joining Precision Software as Marketing & Sales Director. 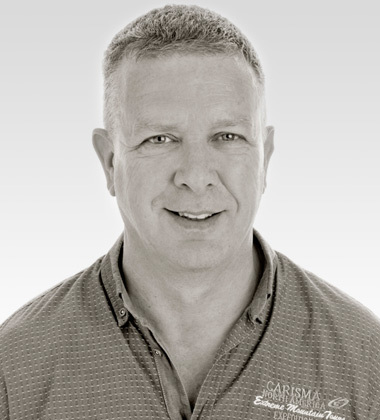 While there, he spent nearly 20 years in various senior positions developing, marketing, and selling award-winning international trade logistics solutions worldwide. 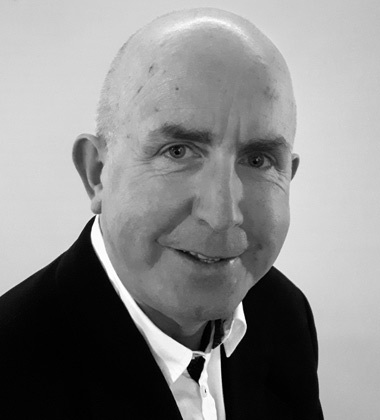 Declan brings 30 years’ experience of logistics and manufacturing in the food and drink industries, working with companies such as Cow & Gate, Nutricia, Cadbury Schweppes, Coca Cola, and many more. Over this time, Declan has worked in various roles in Operations, Purchasing, Logistics, Supply Chain, Distribution, Customer Service and Systems. He brings immense practical experience and technical knowledge of the various EU Custom & Excise regimes to the organization.